NERF by Hasbro are principally foam blaster sports suitable for all ages and completely safe using foam darts or balls. 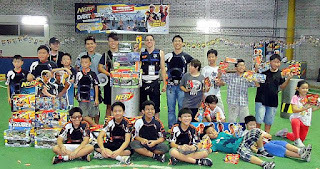 Over the last decade in Malaysia it has grown hugely popular with school kids as well as adults. 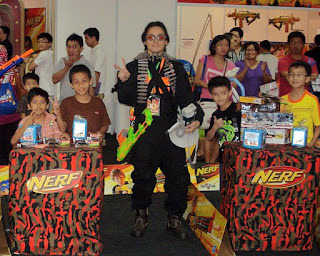 Outpost Productions has managed official competitions and tournaments for Hasbro Malaysia as well as local NERF community activities since 2009, including the official NERF Dart Tag Tournament in September 2012. Feature on the official NERF Dart Tag tournament by The Star. 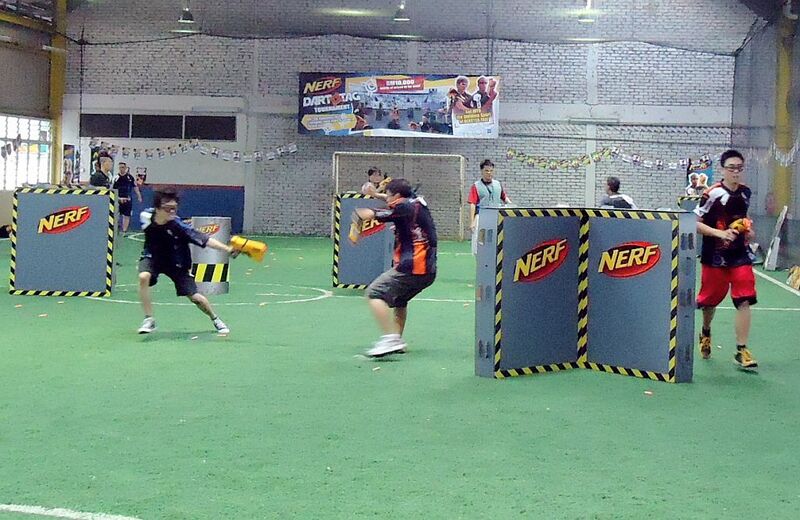 NERF is also suited to be deployed in activities for customer engagements in shopping malls or carnivals as well as team-building by customised tournaments. 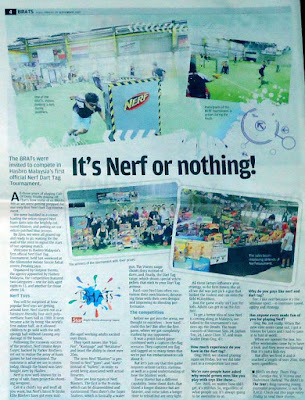 Outpost Productions has delivered such events since NERF was first introduced into Malaysia and therefore aptly qualified to offer our services to clients tailored to their objectives. Kindly contact us at events@outpost.com.my to enquire on such opportunities. 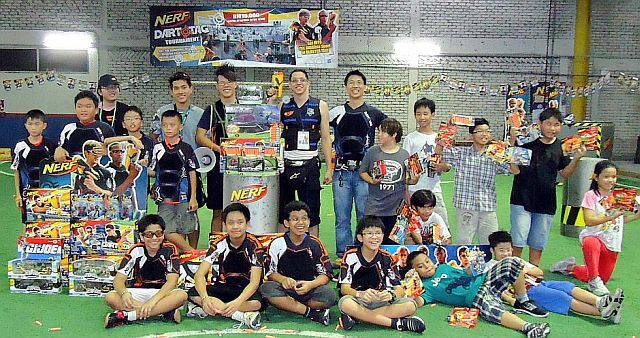 Join the NERF Community Malaysia Facebook Group to share your love for NERF with fellow blaster fans, and Like the official NERF Malaysia Facebook Page for the latest product updates and happenings. 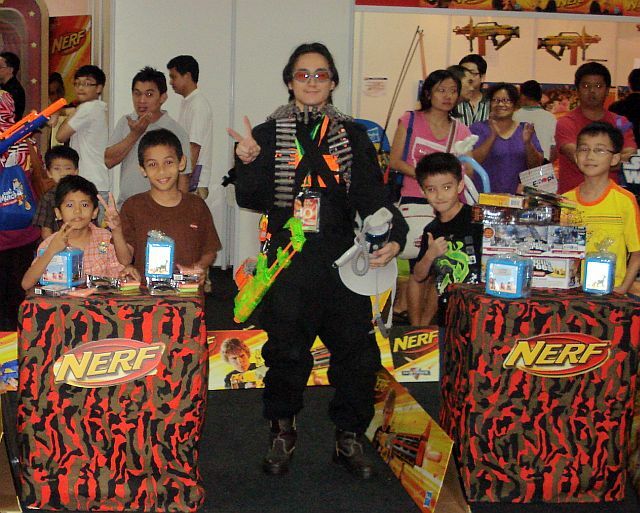 NERF and associated trade names are copyright to Hasbro Inc.